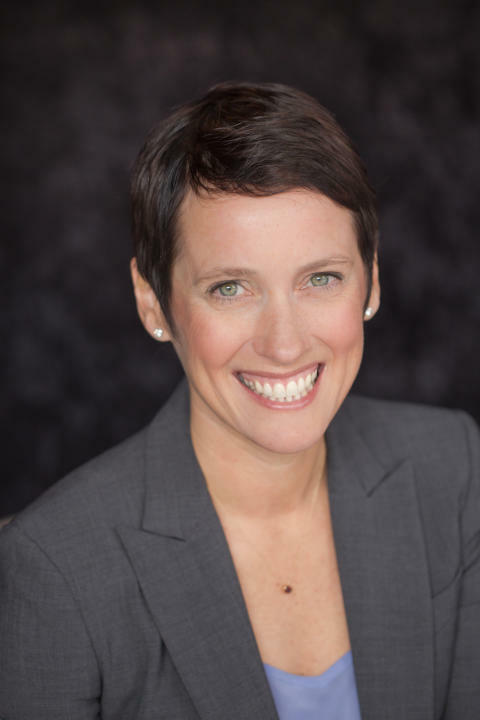 BT today announced that Jennifer Artley has been appointed President for BT in the Americas with immediate effect. 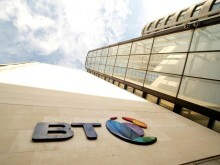 BT operates in 28 countries in Latin America and the Caribbean, as well as the US and Canada and has had a presence in the region for more than 30 years. Artley will lead a team of more than 3,800 skilled specialists delivering networking, cloud-based unified collaboration, hybrid cloud services and security to over 2,700 organizations across the region. Artley has been with BT for three years, serving as Chief Operating Officer (COO) for the United States, Canada and Latin America. She is taking over from Bas Burger who was recently named by BT to the role of CEO, Global Services. Artley joined BT in 2014 and brings more than 20 years of technology, sales and business development experience to her new role. Prior to joining BT, she held leadership positions at Equinix and Level 3 Communications. Global Telecoms Business listed Jennifer Artley as one of the ‘50 Women to Watch in 2016’.